Thank you for attending SkiCE 2019! CVMA is busy planning the hotel location, details and schedule for SkiCE 2020. Please continue to check this website as content will be updated as soon as it becomes available. SkiCE is one of CVMA’s longest running continuing education programs created in the early 1960s! Each January, this meeting brings together CVMA members and out-of-state veterinarians to enjoy Colorado’s world-class skiing, and to learn from some of the top minds in veterinary medicine. With education in the early morning and afternoon, attendees have plenty of time to hit the slopes, play in the snow, or just enjoy some free time. SkiCE offers veterinarians and technicians 14 hours of continuing education credit as well as a family-friendly experience at one of the world’s premier ski resorts. The Colorado State Board of Veterinary Medicine typically approves fourteen hours of continuing education for CVMA SkiCE. In order to earn CE credits, attendees must participate in each of the presentations throughout the program. A Record of Participation will be given at registration, which you should retain for your files. CVMA does not submit any CE courses for RACE approval. 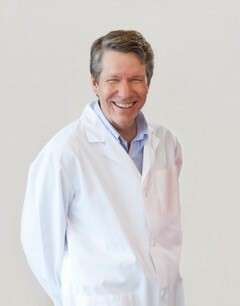 However, they are approved through the Colorado State Board of Veterinary Medicine. For more information on continuing education policy and requirements, please visit the Colorado State Board of Veterinary Medicine: Continuing Education Information by clicking here. 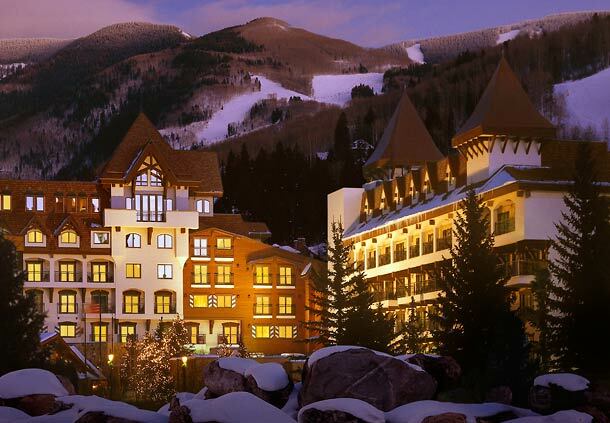 With the ambiance of a European ski chalet and a host of wonderful amenities, the Vail Marriott Mountain Resort provides everything you need to ski, shop, and relax here in Colorado. You’ll be delighted with our prime location at the base of Vail Mountain, just steps away from the Eagle Bahn Gondola, and enjoy excellent dining and nightlife options in Lionshead Village. Discounted CVMA Group Rate for SkiCE 2020 is coming soon! Overland & Express Travel is available once again to help you plan all of your mountain activities: ground transportation, lift tickets, equipment rentals, snowmobiling, restaurant recommendations and so much more! Click below for more information on Ground Transportation, Lift Tickets, and Ski/Snowboard Rentals. Please feel to contact Kim Hood with Overland & Express Travel at 970.331.9521 or kim@traveloe.com for any specific questions. Online registration for SkiCE is now CLOSED. Sunday, January 27 at 1:00pm. or complete a form upon your arrival at the Vail Marriott. The American Animal Hospital Association (AAHA) is proud to collaborate with CVMA on this exceptional education and recreational opportunity. All AAHA members may participate and receive the CVMA discounted registration rate.